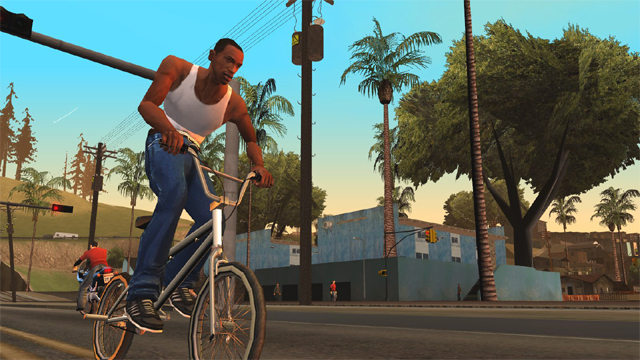 On June 8 when Grand Theft Auto: San Andreas finally hits Xbox One backwards compatibility, the game will be eyeing off its 14th birthday. My love affair with Grand Theft Auto began with a spontaneous trip to a friend’s house on a lazy afternoon in late 2001. I’d gone through somewhat of a gaming lull over the few years prior, having not fallen for the PS2 hypetrain following the Dreamcast’s fall from grace. Up to that point, Sega’s last console was my last gaming purchase, and I was yet to invest in anything gaming related for well over two years. That changed, of course, when my friend brought out the newly-released Grand Theft Auto III, and what eventuated was several hours of mindless fun and open-world shenanigans, the likes of which I’d never experienced in a game before that eventful afternoon. 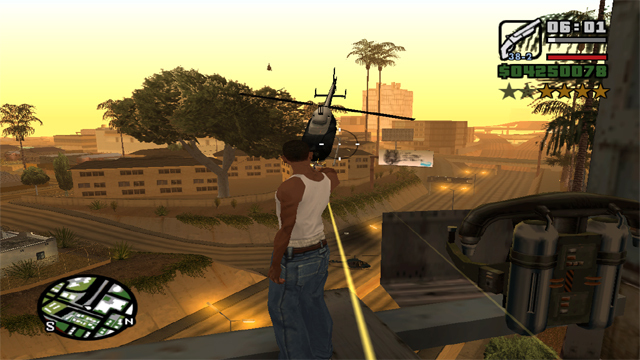 My earliest memory of the series is using a cheat to spawn a tank, and then proceeding to cause havoc in downtown Liberty City (which at that point I thought was just a generic video game city). My love affair with the series was official, and it would continue well into the decade, all the way through to Grand Theft Auto V.
It took me a few months to convince my parents to buy a PS2, eventually compromising to work with my dad for a few weeks to raise some funds: it wasn’t so much about having the money to buy it myself, but rather to return the favour for them purchasing what was, at the time, a very expensive piece of hardware. Once I managed to convince them that VHS was on the way out and that DVD was the future, I was well on my way to owning “the best DVD player on the market”, as I called it. Really, it was the console that would bring Grand Theft Auto into my living room. By the time I got my hands on a PS2, GTA: Vice City had hit store shelves. My love affair exploded into a passionate obsession, one that actually, literally confused and concerned by parents, who just couldn’t understand why I was spending upwards of 10 hours on a weekend playing “just a stupid video game”. If only they knew: Vice City, like its predecessor, was an anarchic blend of chaos and freedom. The Grand Theft Auto series has always been somewhat liberating for me, but it was especially so during my teenage years when I always felt 10 years older than I actually was. The series also got me into gaming again. I saved up for an Xbox, went to midnight launches, and became firmly embedded into the game culture at the time. 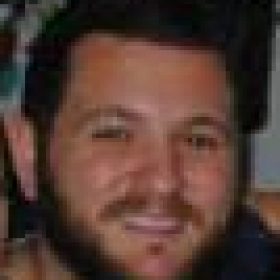 I lingered around online forums, created “guides” on crappy and now defunct blog sites. I was a “gamer” again, and I loved it. Grand Theft Auto reignited the passion I had for games, a passion that slowly waned after the N64 years. GTA: San Andreas was the first game I can remember that I followed obsessively from the moment it was announced in early 2004, a mere seven months before its October release. That’s a far cry from the two years we had to wait for GTA V from its 2011 announcement and 2013 release, and how long we’ve had to wait for Red Dead Redemption 2. San Andreas was going to be the game to own that holiday season, and it was (timed) exclusively on PlayStation 2. Gaming magazines covered it extensively, online forums were looking and sharing any tidbits on the game they could find. It was a wonderful time to be lurking gaming forums. It just isn’t the same anymore: we seem to talk less about the actual games these days. I had pre-ordered the game at EB Games, and went to the midnight launch, primed to go a full night exploring San Andreas even though I had university the next day. Frustratingly, I’d arrived too late and so my pre-order couldn’t be honoured that night: I needed to return the following day after 2pm. Let me tell you, that day at uni was the longest day of my life. I’d bought the San Andreas guide book (which I still have) and had been flicking through it casually (read: obsessively) during class. When I finally picked up my copy of the game, I felt something I don’t think I’ve felt for a game since: genuine, unbridled excitement. The game was getting perfect reviews left, right and center, and I now finally had my hands on the game I’d been waiting seven long months to play. And it certainly didn’t disappoint. 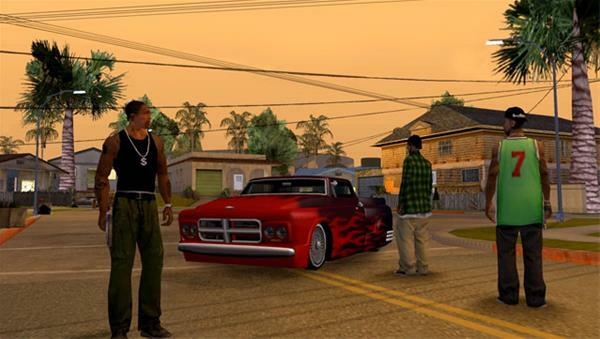 Few games introduce you to the world, characters and story as succinctly as San Andreas did. Within ten minutes in the game world, you feel as one with the world, like it’s your home. 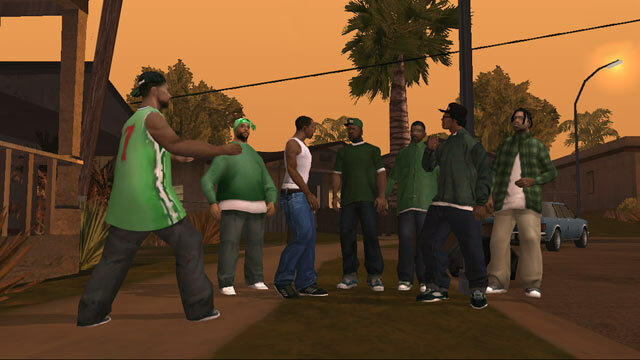 Grove Street is an iconic location and for good reason: it’s “home”. Even though I’d grown out of my rebellious hate-the-world teenage years by the time San Andreas was released, it did a superb job of reminding me why I loved the series so much: it expelled me from reality, and created a home away from home. When Grand Theft Auto IV was released in 2008, so many of us were blown away by the realism, the game world, the refined mechanics. But it just wasn’t the same: not only did it seem to lack that anarchic appeal of its predecessors, but it failed to capitalise on San Andreas’ successes, predominantly that game’s ability to make us feel as part of the world through its characters, particularly CJ. GTA V tried to right the wrongs of Niko’s adventure, and it succeeds in many ways. But I never felt “home” in the newer Los Santos. There’s a reason why Rockstar keeps honouring the legacy of San Andreas with re-releases, most recently a retail launch on Xbox 360 and, now, being added to backwards compatibility on Xbox One. Apart from it being an obvious cash cow, the game has a powerful, lasting legacy on games and gamers. I’m sure for the millions of others that played it relentless just as I did, the original Grove Street will always, always be home. Where does San Andreas stand for you among the other GTA games? Is it still a favourite, or do you think it’s aged beyond the realm of relevance?